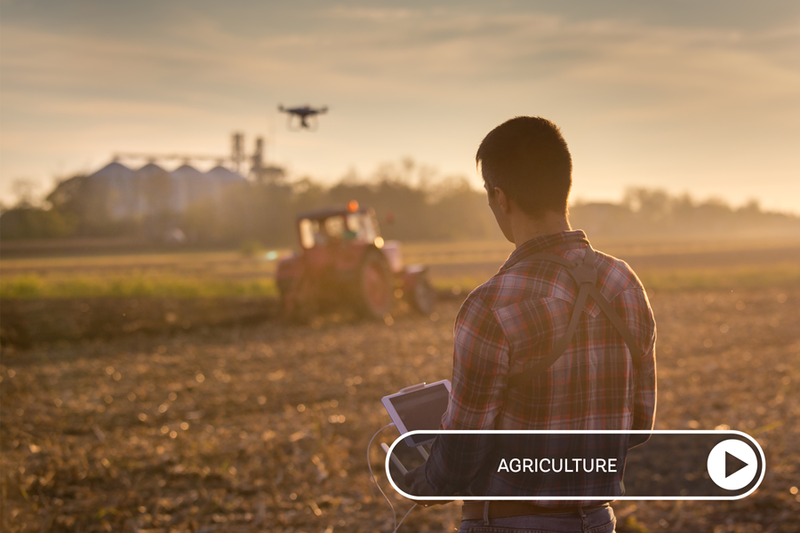 New agriculture program plants seeds of growth in eastern Missouri. 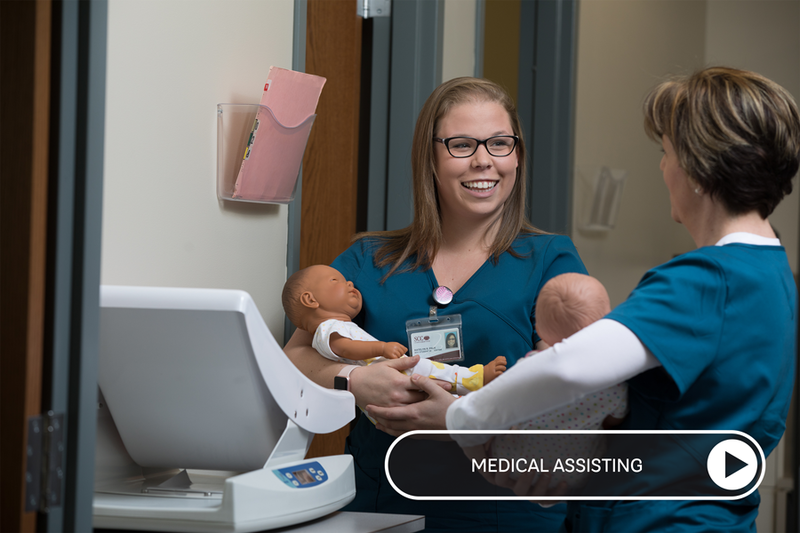 Medical Assisting program is among the growing offerings at SCC. The Center for Healthy Living provides SCC students with a unique opportunity to use state-of-the-art resources to master their skills before entering the workforce. Every aspect of the building is purposeful and well-supported by research. 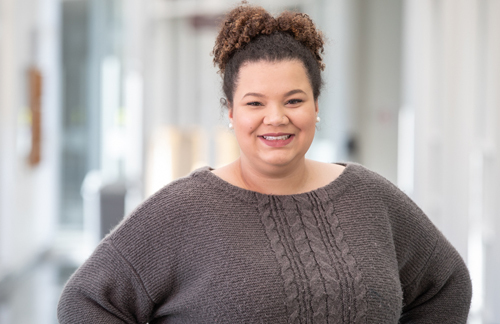 Kaleigh Oliver, May 2018 SCC graduate and former president of Student Government, has big plans for her future, and those plans involve helping others. She is on the Dean?s List as a junior at Southeast Missouri State University, majoring in psychology. Kaleigh is involved in several school activities, including the Student Association of Psychology Students and the Campus Outreach program. Like many other college students, Kaleigh?s first semester of college was the beginning of her discovery of self. However, in her second semester Kaleigh?s life changed dramatically when she had an SCC psychology class taught by Erin Bolte. "I took my Psychology 101 class with Erin. She told me she was a developmental disabilities specialist. It was everything I wanted to be. I essentially want to be her when I grow up. I picked psychology and never looked back," she said. Psychology had always been something Kaleigh was interested in, but she wasn't sure if it would be related to her future until she came to SCC. "I really think that Erin was the driving force behind me getting my life together" Kaleigh said. "She was the one who told me it doesn't have to just be an idea in your head or a desire. You can do it. She was the one who actually got me to do things." To start post-secondary learning at a university and then transfer to a community college may not be the typical student roadmap. But for SCC student Dan Nolan, it made perfect sense. The school he previously attended did not meet his needs, he said, but SCC is a perfect match. Dan enjoys the way his instructors at SCC have gotten him excited and interested in the course material. "My favorite classes are the ones where the teachers are passionate about what they're teaching, and they engage the students," Dan said. "You feel like you get something out of it you feel engaged. When a teacher is passionate about their subject and they teach it well, you absorb the information better." Dan is working on his Associate of Applied Science for Computer Management Systems degree. He currently is an IT independent contractor and he also works at SCC, and he plans to go into the workforce immediately upon graduation. He hopes to work at the SCC IT Service Desk once he gets his diploma. "The people at SCC make the environment feel welcoming to veterans," Dan said. Commenting on the shared experiences of many of the members, he adds, "The student organization is made up of veterans ,I think that as a combat veteran that has brought me comfort." 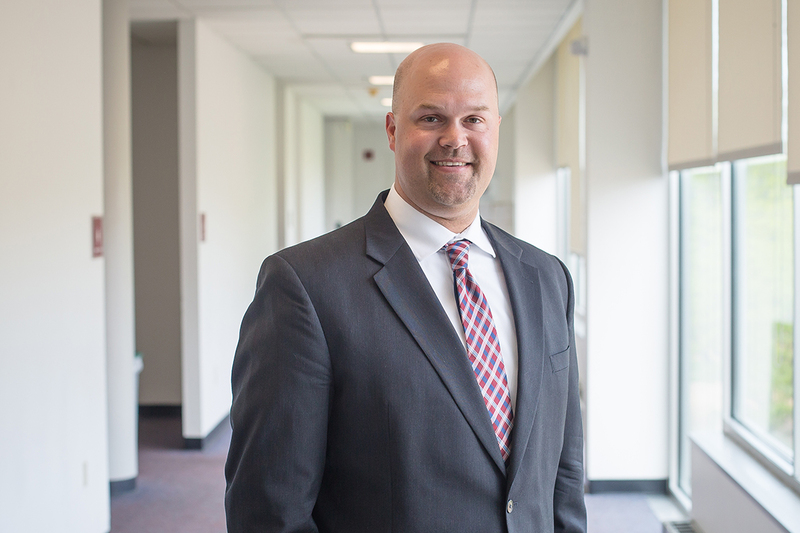 Drew Bowdish's journey at St. Charles Community College started in 2016, but his leadership skills were formed long before then. "After being in Student Council in high school, I knew I wanted to be involved with student leadership in college." Drew is now SCC's Student Government Association (SGA) president, and he has also been involved with other campus organizations, like Cougar Activities Crew. "Being a leader on campus pushes me to be the best person I can be because I know that I am representing an entire college population." One of Drew's biggest accomplishments as SGA president was working with Dr. Barbara Kavalier, SCC president, and other campus leaders, to bring student housing to SCC. Drew said, ?residence halls bring many added benefits to our campus, including shorter commutes for local students, as well as on-campus living options for our international and athletic students." "SGA's biggest goal moving forward is to increase student involvement and keep students on campus for activities, which will create a livelier atmosphere," he said. Drew has plans of graduating from SCC in May 2019 with an Associate of Science degree. After graduating, he's made plans to transfer to Missouri State University to earn a Bachelor of Science in molecular and cellular biology. Well-equipped labs at the Center for Healthy Living allows students to practice their skills and prepare for a career as a long-term care professional. SCC's Information Technology Program spans a variety of career paths including security systems administrator, which plans and carries out security measures to protect organizations & networks. The Economics Transfer Program provides SCC students with a basic knowledge of economics and prepares them for advancement at a four-year university. Through passion and commitment, SCC's Education Program prepares quality educators who will positively impact the lives of all learners in their community. The SCC Practical Nursing Program is designed to prepare licensed practical nurses who administer safe, patient-centered nursing care in beginning staff nurse roles throughout the region. Combining traditional art and design fundamentals with the latest technology, the Graphic Design Program at SCC prepares future designers with a solid core. SCC and University of Missouri-St. Louis (UMSL) signed a conditional guaranteed acceptance agreement for SCC's international students to transfer to UMSL. SCC's Music Department articulated an Associate of Fine Arts to Bachelor of Arts in Music/Bachelor of Music transfer agreement with the University of Missouri-St. Louis. Kathy Drews, Child Development Center director, was selected as the inaugural recipient of the SCC President's Award. Kathy was chosen due to her dedication to the college, passion for student success and innovative leadership. SCC's women's soccer captured its fourth consecutive NJCAA Region XVI title. Ben Waggoner, Distinguished Alumni, along with Pat Haynes, director of food services and the bookstore, and Rep. John Wiemann (District 103), were recognized by the Missouri Community College Association at its 53rd annual convention. SCC welding instructors Pat Cody and Jon Bridegan received awards for excellence in their field at the American Welding Society (AWS) St. Louis Section annual awards ceremony. SCC's Theatre Department articulated four Associate of Arts to Bachelor of Arts/Fine Arts transfer agreements with Southeast Missouri State University. Pathways in Theatre Design and Technology, Musical Theatre, Acting and General Theatre pathway are now available and will fully transfer to SEMO. Dr. Barbara Kavalier received recognition as "Who's Who Diversity in Color." The college debuted the SCC Alumni Association in March. Alumni may join by signing up online at www.stchas.edu/alumni. Dr. Barbara Kavalier hosted the inaugural Tea With the President. The monthly event brings faculty and staff together with the SCC president in a conversational setting to share thoughts on the college and ways to continue to develop and improve the institution. The Missouri State Board of Nursing gave full approval to SCC's Associate Degree Nursing Program. The program is also accredited by the Accreditation Commission for Education in Nursing, Inc.
SCC experienced approximately 30 seconds of total darkness on Aug. 21, 2017. Students, faculty and staff gathered outdoors on the college's first Monday of fall classes to witness the first total solar eclipse in the St. Louis area since 1442. In April 2018, SCC added Warren County to its extended service area, affording access to the Warren County R-III and Wright City R-II school districts. The Adult Education and Literacy Program recognized 80 students in June 2018 for their achievements, including nearly half who also earned their High School Equivalency credential. 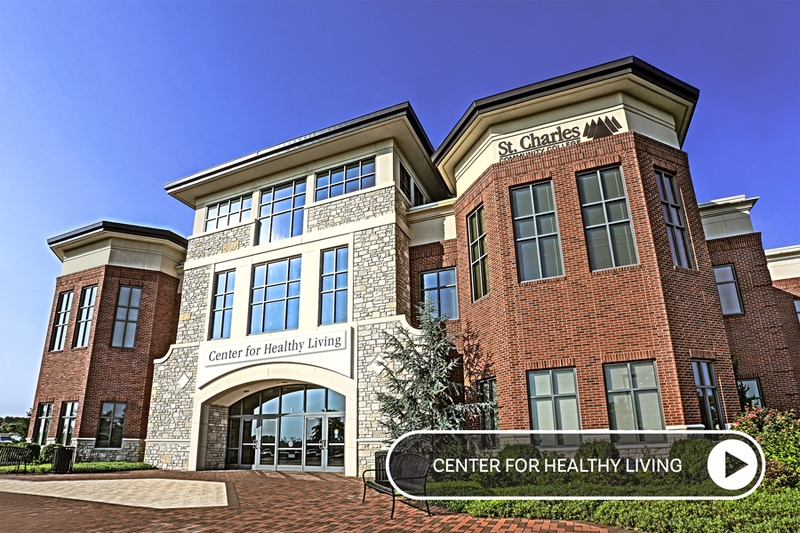 St. Charles Community College gained an additional 69,000 square feet for workforce education with the acquisition and dedication of the Center for Healthy Living. Spring blossoms frame the College Center on SCC's Cottleville campus, which was once again named a Tree Campus USA. Three welding certificate programs and a General Technology Welding-Associate of Applied Science Degree have been added to support a gap in the local economy. The Cottleville-Weldon Spring Chamber of Commerce partnered with SCC to bring back the Trunktoberfest fundraiser, sponsored by BJC and Mercy. An estimated 1,600 graduates, faculty, relatives and friends gathered to celebrate students & achievements at SCC on May 12 for the college's 30th annual commencement exercises. On May 4, 2018, SCC formally dedicated the Dardenne Creek Campus and Center for Healthy Living, located off Technology Blvd. in Dardenne Prairie. 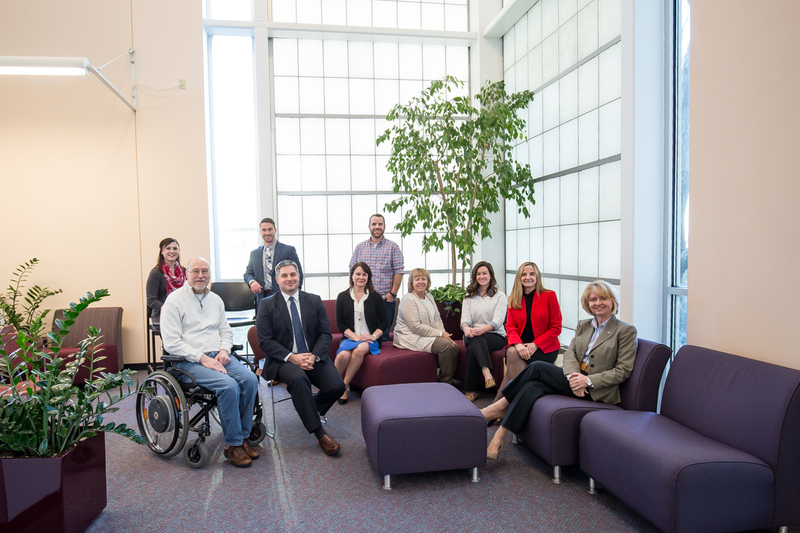 From the SCC Cabinet, Board of Trustees and President's Council, we are proud of all that has been accomplished at SCC since the college opened its doors in 1987. Students who began their educational journey with us have gone on to accomplish great things, and we remain steadfastly committed to the success of our student current, past and future.